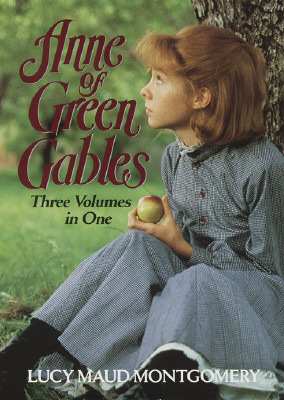 “Anne of Green Gables,” by Lucy Maud Montgomery, Vol 1, 2 and 5! I love this series! I’ve read them all multiple times. I love all the characters but I’ve always had a special place in my heart for Diana Barry and Matthew Cuthbert. Roger Thornhill (Cary Grant) is abducted! The kidnappers think he is a government agent. He tries to tell them he’s an advertising executive, but they just don’t believe him. He manages to escape. He’s framed for murder and he’s on the run. He successfully evades the police and spies by boarding a train. 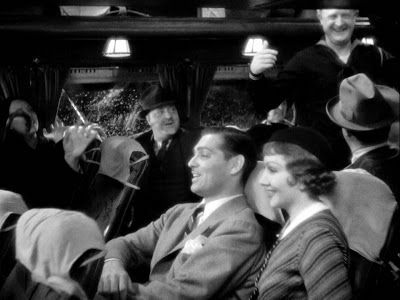 While on the train a blonde woman (Eva Marie Saint) befriends him, but who exactly is she and is she friend or foe??? 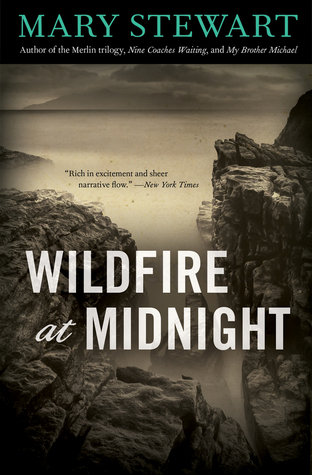 All the while, Roger Thornhill tries to unravel this incredible mystery he finds himself in. This is an excellent movie! I really liked it. If you enjoy espionage, this could be the movie you’re searching for. 🙂 My husband told me, North By Northwest, is his favorite Hitchcock film! It is definitely on my top ten list. I love Hitchcock movies, so most of his movies are on my top ten list, I just don’t know where to place them on my list!!! I really need to create another list just for Hitchcock films. I think I created such a list in the past, however, that list has changed. 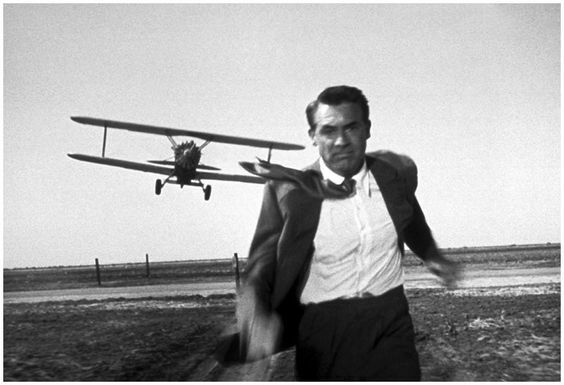 Have you seen North by Northwest??? The Legacy, is the third book in the series Secrets of the Shetlands, by Michael Phillips. I read the first two books in the series, The Inheritance and The Cottage. I liked both of them, especially The Cottage, so I am eagerly awaiting this third book. According to goodreads, the expected publication is in July. YAY! Good Day! 🙂 We live in a moderately size city and in our humble town, we have what is called, The Outdoor Campus. It’s my favorite place in the city. It’s really for children, but since I am a child at heart, I love it and I go there whenever I can. There are archery lessons for children. Canoeing lessons. Yes, they do have a small lake or pond. It has fish and turtles and ducks. I love it there. There is a hiking trail. We have seen deer from the trail. We went to the Outdoor Campus yesterday after church and strolled around. I’m going to share photos, but the photos are from last year. I’ll take more photos in a couple of weeks. Enjoy! 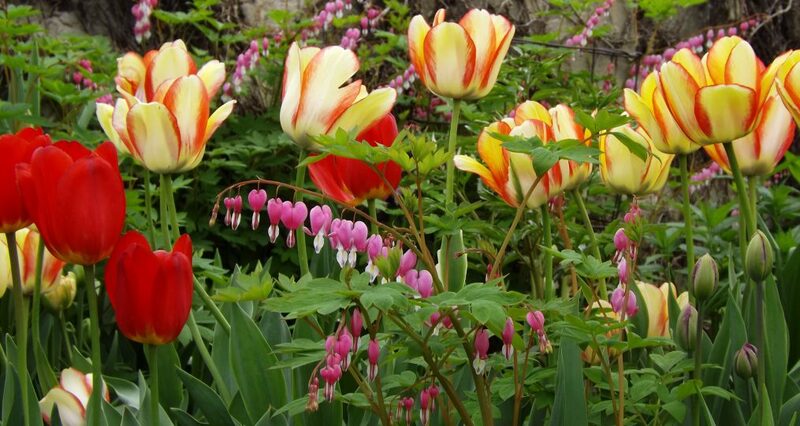 This is the amazing garden. Everything is hands on for children. It’s beautiful here. I love it. 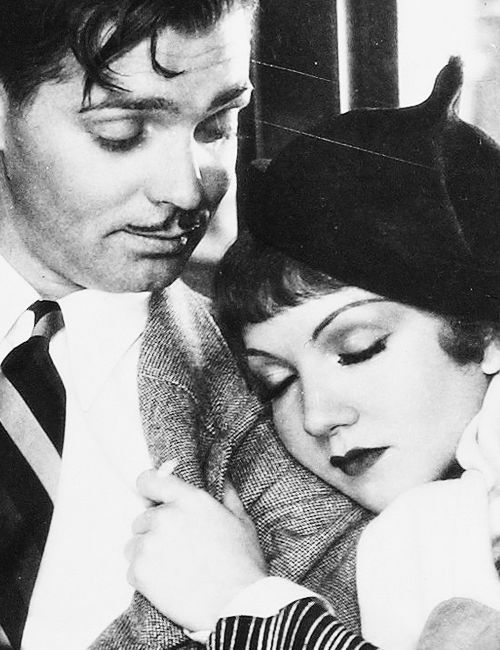 Have you seen It Happened One Night??? “An Incomplete Revenge,” by Jacqueline Winspear. 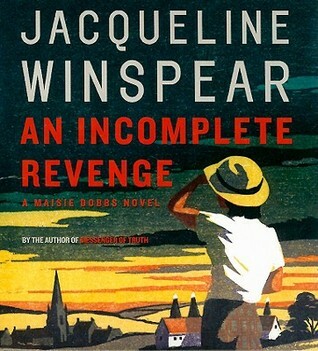 An Incomplete Revenge is an audio book I listened to ~ Maisie Dobbs number 5. James Compton, the son of Lady Compton asks Maisie to investigate certain disturbing activities which are occurring on some land he wishes to purchase, including a brick factory. There are some fires and thefts etc. which are causing some concern. She travels to Kent during the “hop-picking” season and soon discovers something is not quite right in the community. It seems to all point back to a Zeppelin raid upon the village during WWI. I thought this mystery was much more mellow than the previous mysteries. There was also a considerable amount of tragedy, loss, sadness, and grief throughout the book. I thought more so than in the previous stories. Maisie perseveres and solves the puzzling mystery ~ I thought it was a mystery with several facets. I liked the gypsies. I thought they were a nice addition to the story. And it’s always nice to visit with Frankie Dobbs, even if the visit is brief. I know I’ve said this before, but I do like Maisie. I think she’s interesting. She has a difficult past, to say the least. I would like to see her smile more often. She needs a few friends, other than Priscilla. I love Priscilla and her brood. What a funny family! Maisie needs to get out and have some fun occasionally! I gave this book 4**** stars on goodreads! Happy Reading!